Gone are the days where I could eat whatever I wanted and whenever I wanted. 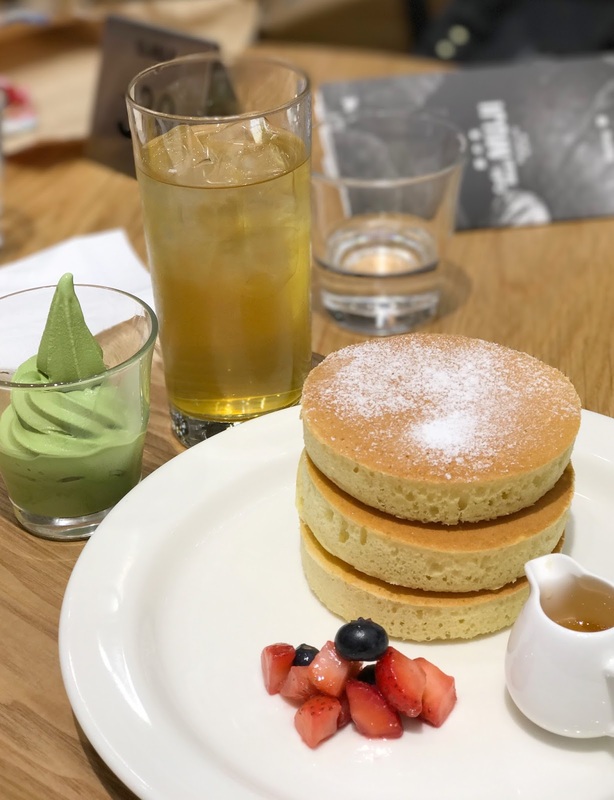 I had to give up on the thought of getting a bite from local Hong Kong cha chan tengs diners or hanging out at hip little ramen bars where only bar stools exist. Baby friendly restaurants do exist in Hong Kong, but you have to hunt a little. Shopping mall restaurants are always a good bet, and so are food courts if you don't mind a little chaos and self service. Hotels and upmarket restaurants are generally more spacious places to dine in but will cost you a lot of bucks. And just like London or possibly anywhere in the world, aim for early lunches at 11.45am-12pm and early dinners at 5-5.30pm and you're more than likely to secure a table straightaway. 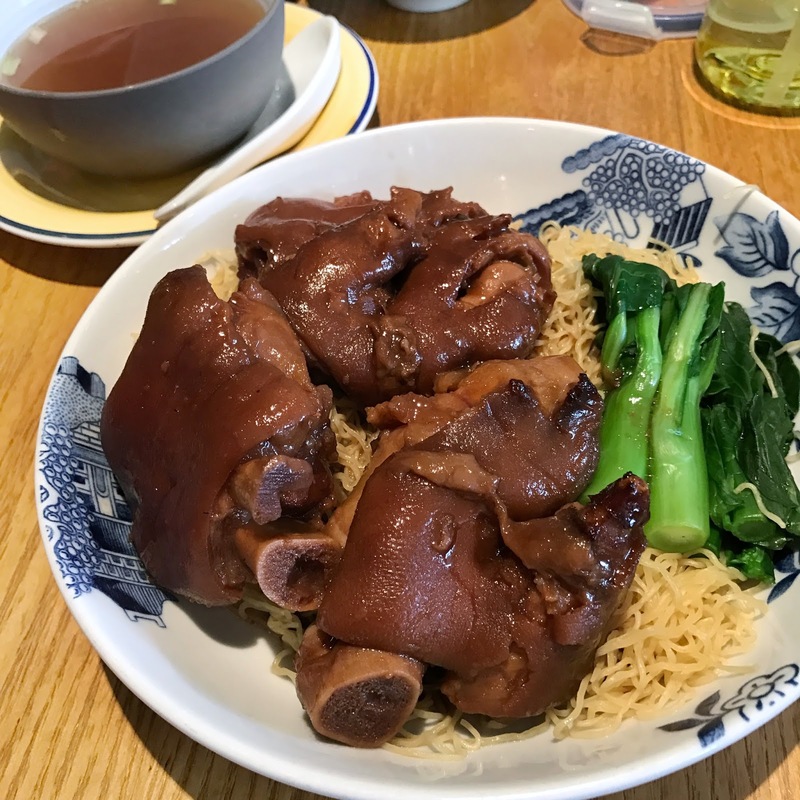 I managed to find some great restaurants in Hong Kong that didn't make me feel like I had to compromise on the food just because I had a baby. Any restaurants that had high chairs or space to park a pram at the table was considered baby friendly to me, and none of them were hugely expensive. And for those who don't have to worry about all things baby, this list is still worth working through as the food really does speak for itself. As a foodie, you just have to eat here to get your own shot of these photogenic buns. Not only does the food look incredibly cute, it delivers 100% in the taste and quality department too. Read my full post on Yum Cha and what dishes we picked. Ikea highchair available at the TST branch. Some of you guys will have seen on my Instagram just how much I camped here. There was one right on my doorstep at Olympic mall and I needed a few trips to work through the menu. And we could sit here for hoursssss without being rushed. Wooden highchair available at the Olympic branch. Pepper Lunch restaurants are located in plenty of food courts around Hong Kong and the beef n rice is so tasty. Food courts are an easy all day dining option with or without a baby. Plus it's cheap and hugely satisfying. Read my full post on Pepper Lunch. Ikea highchair available at the Olympic branch. The lunch menu is really good value and I loved the double cooked pork with rice. The xiaolong baos were also very good with a thin, elastic skin and juicy soup and meat filling. 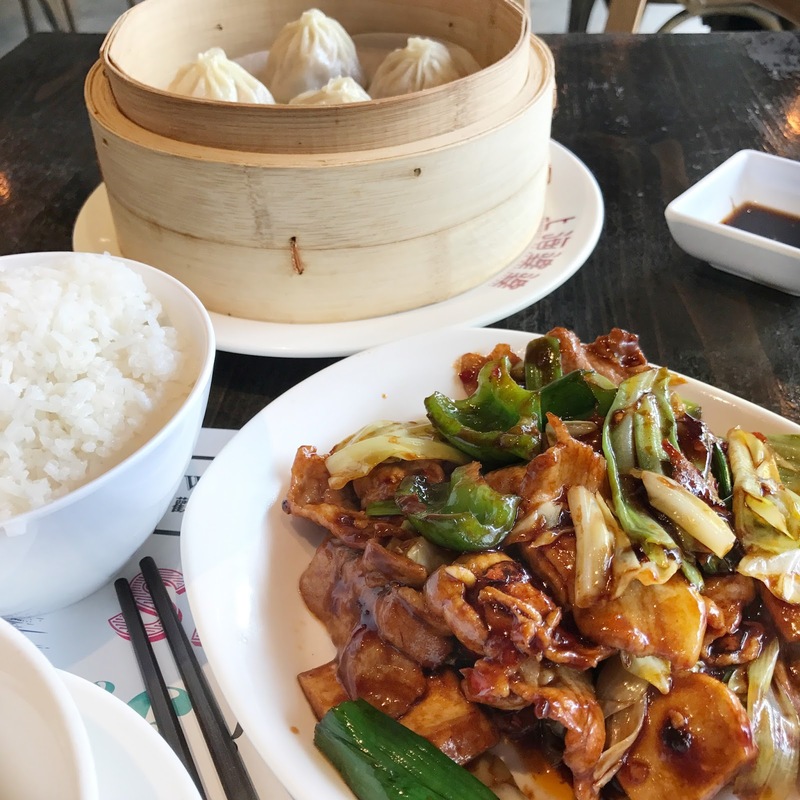 Located in Repulse Bay, Meen and Rice is one of the very few inexpensive restaurants along the newly opened mall and restaurant strip, and the food was amazing. Serving Cantonese style dishes, dim sum and roast meats, their braised trotters on noodles completely stole my heart. This place is a true gem serving high quality sushi but make sure you come here for lunch instead of dinner for a fraction of the cost. 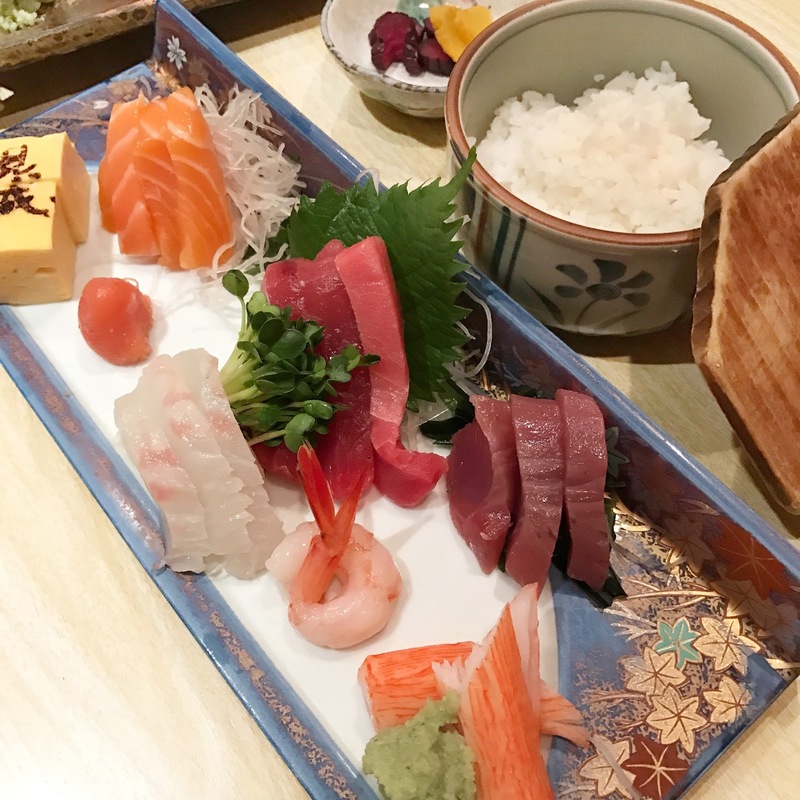 Sushi and sashimi lunch sets are only around $220-$250 (£20ish)! The main restaurant may not be able to accommodate a pram but they do have a private room which you can reserve ahead of time if there's 4-6 people. There's enough room for the buggy if the booster seat doesn't suit. The concept is great; it's a Taiwanese street food restaurant serving all the popular Taiwanese night market eats but in the comfort of a restaurant. 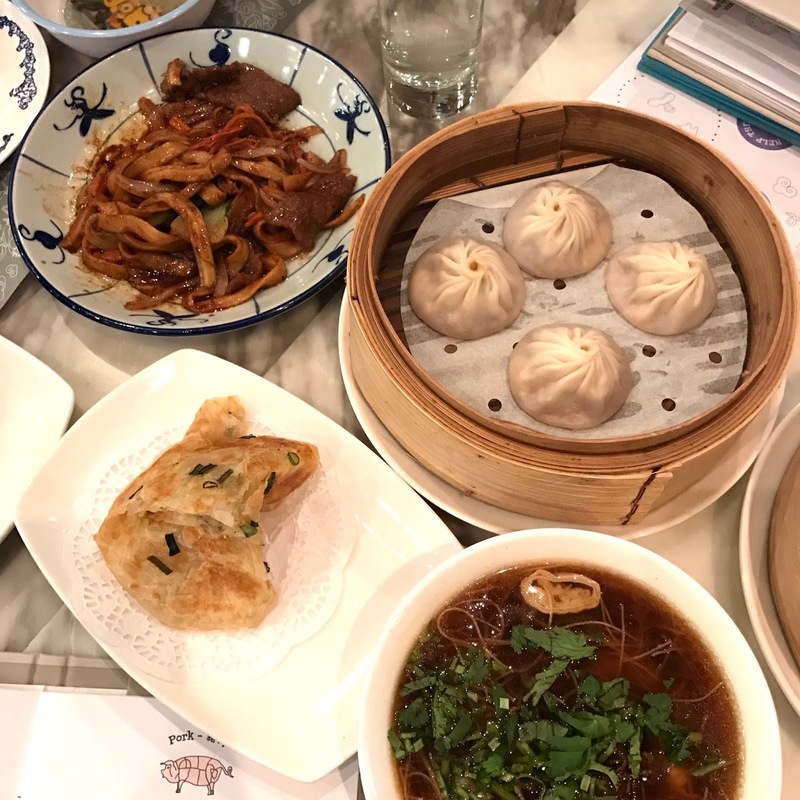 The spring onion pancakes, the baos, hand cut noodle and braised pork mince on rice are my top picks. I didn't enjoy all of the food here, finding some dishes bland in flavour but overall it's a comfortable dining experience. If you go to the branch in Elements shopping mall, be sure to check out the incredibly luxurious baby changing facilities. 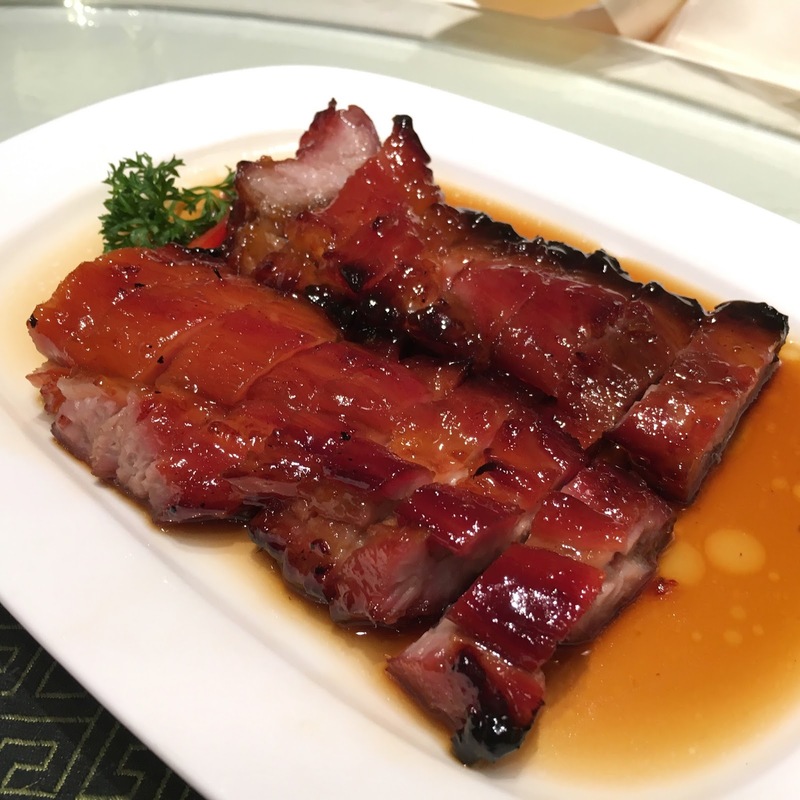 Excellent Cantonese dishes at Lei Garden from classic roast meats to stir fries. Food quality is superior and always perfectly executed. Lei Garden can get exceptionally busy so going early to get a table is a good idea. The restaurant in IFC Central is spacious with plenty of families dining there. 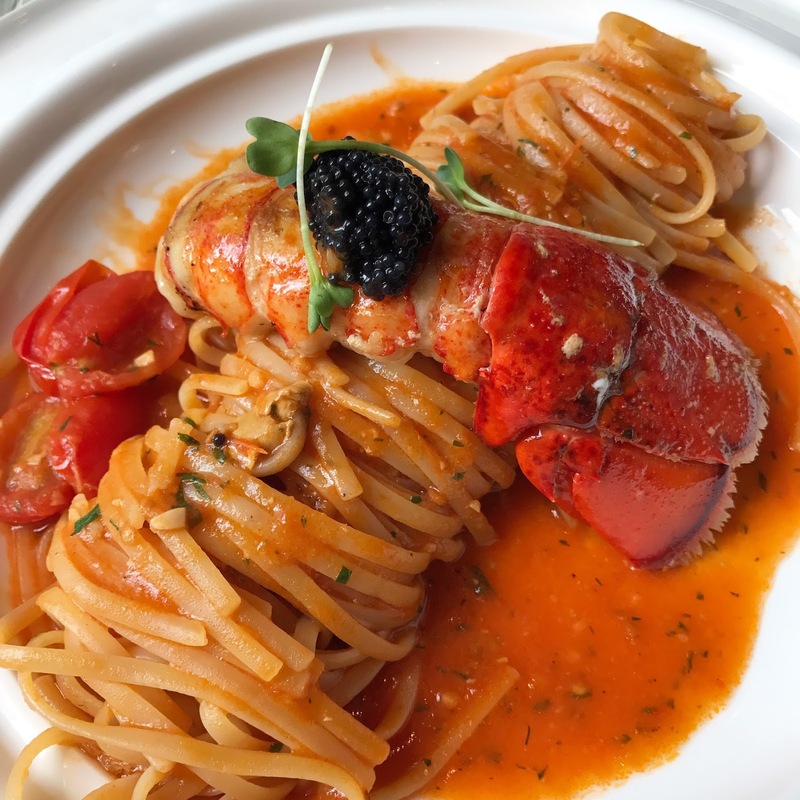 I fell head over heels with this exquisite tomato lobster linguine. The lobster tail is stripped back which makes it such a nice touch for easy eating and the creamy tomato sauce is packed with flavours. I went to the branch in Central but the TST one has a cute open roof terrace for al fresco dining. Ok, so this one is not exactly baby friendly, but when ice cream looks this magical and whimsical you just have to go. The cafe is compact and I only just about squeezed in my pram at the table by the window. It's probably best to fold up the pram or use a baby carrier, and going at odd times like 3pm when there are less people. But don't let the lack of space put you off, it is doable! Back to the ice cream itself, not only does it look incredibly pretty, it tastes just as good too. The milk flavoured soft serve is intensely milky and sweet and I loved every mouthful. 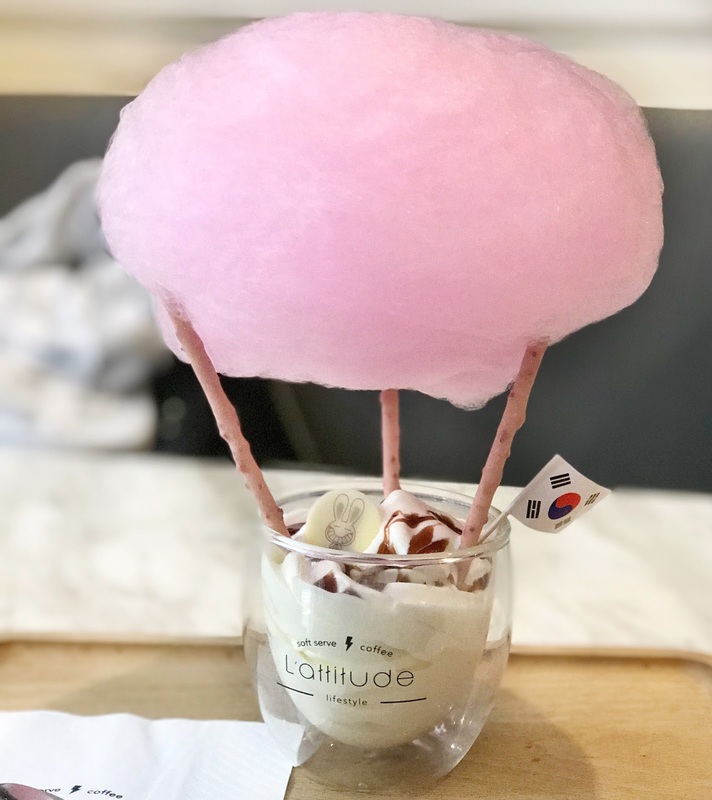 The candy floss tastes of strawberries and matches perfectly with the milk flavoured ice cream. We also tried their chocolate soft serve which was also very, very good. No high available and not much space, but it is possible to park a single pram when not busy. 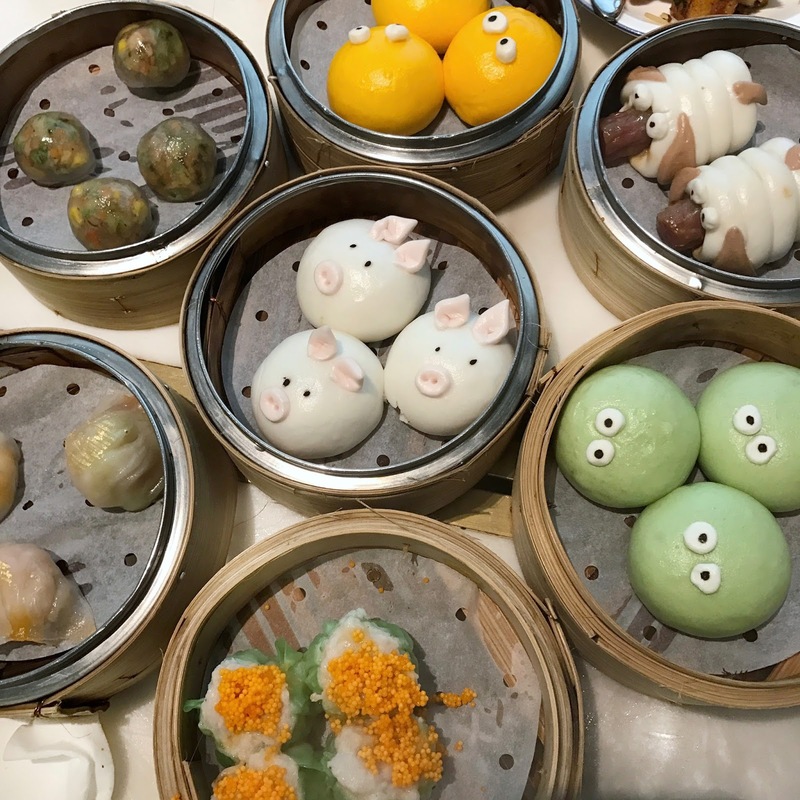 Are there other great baby friendly restaurants in Hong Kong that I should know about? I'd love to hear! Thanks for the tips Lucy, looking forward to trying them out when we go in November! You are most welcome Kee, hope you and Ting find this list useful! What a mouth-watering list! Can't wait to try some of these when I'm back in December.